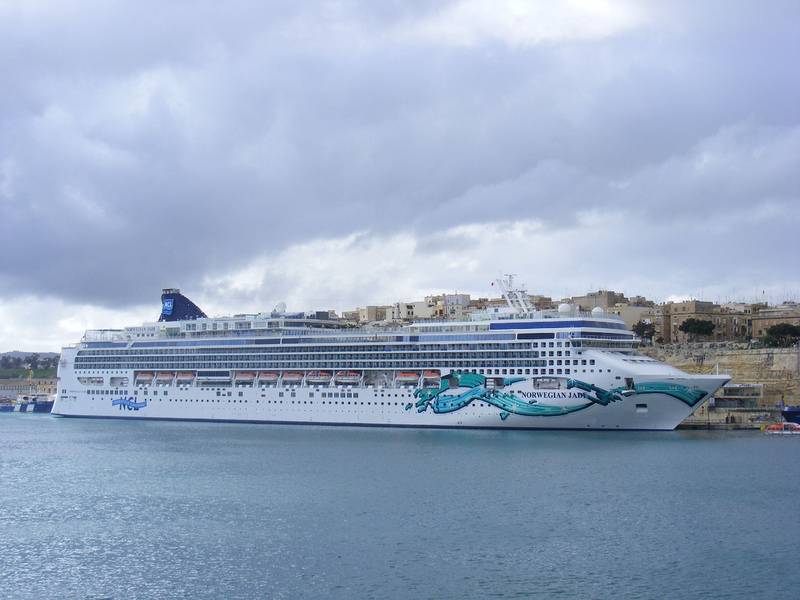 Checking the newest picks of our deal hunters you can get your hands on Europe cruises with Norwegian Cruise Lines for the summer. 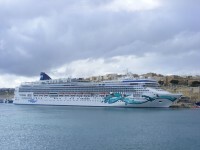 Book cruises from $659 pp and sail the seas of Europe onboard Norwegian Jade. Luxury cruises from $1,999 pp, cruises to the Caribbean from $379 pp and to Alaska from $599 pp are available as well among other great offers. Book before the best cruise deals sell out!